Likes, comments, shares, impressions…It seems like the more Facebook and Twitter pages you manage, the more reporting there is to follow, it can be overwhelming. Whether you’re a freelance social media strategist or a large agency looking to outsource during a heavy campaign period, you can count on Keen to develop a compelling report which will include insights and recommendations. We can create our own reporting template, or with enough lead time, we can incorporate the report into your custom template. Drive business results through optimization of paid posts. Increase sales by improving organic (non-paid) posts. Optimize campaigns through analysis of organic and paid posts. Learn from both paid and organic efforts, gain an understanding of what customers are saying. 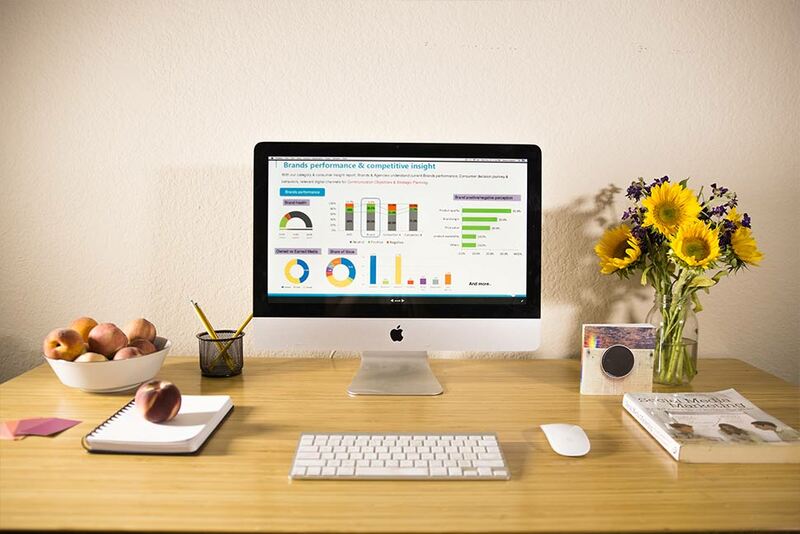 Drive business decisions through analysis of campaign performance.